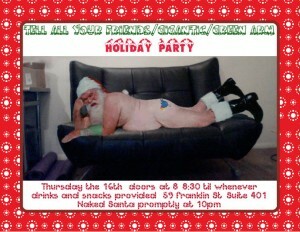 BEST OF LISTS + HOLIDAY PARTY!!! I never include bands I work with on my top lists of the year, but obviously I loved the following jams! Thursday, Dec 16th. 8:30pm – ? Shy Child – Drop The Phone (live in Milan) from Green Arm on Vimeo.